Ready to put the “hot” in hot hatch? 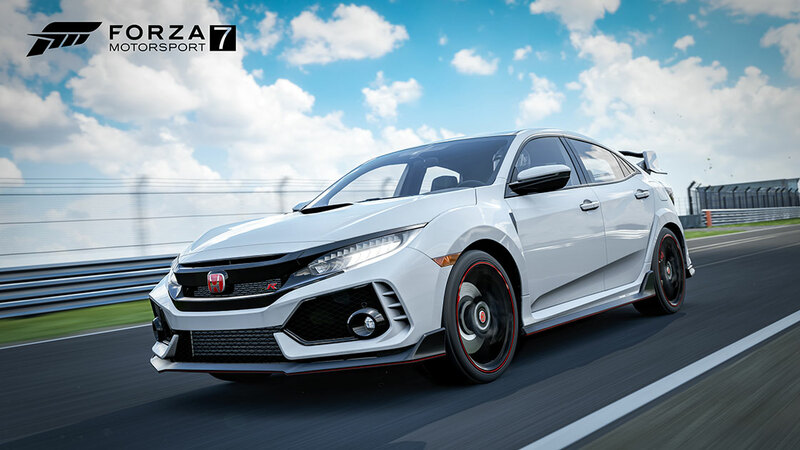 Honda’s latest is a track-ready, five-door hatchback that pulls out all the stops in performance and styling; from the functional scoops and curves that feed the turbo-charged 2.0-liter four-cylinder and aid in aerodynamics, to the massive wing that screams “Look at me!” and delivers massive downforce. The chassis tuning is sublime and immensely precise; little wonder that the Type R set the front-wheel drive production car record at the Nürburgring. So, race it! Pit this 306-hp front-wheel-drive sweetheart against the best in its division and enjoy the view from the top step of the podium. In addition to the Civic Type R, we’ve got lots of new online events happening in May, including a number of Honda-centric events. Here’s an overview of the great events coming to Forza Motorsport 7 this month. Last week we introduced the slate of evergreen multiplayer hoppers to Forza Motorsport 7, including our full lineup of class-based hoppers, as well as drag, drift, and playground hoppers. In addition we have new Division-based hoppers including our Modern Hot Hatch (cosmetic damage) and Supercar Renaissance (ghost) hoppers available now, and we’ll be bringing in new hoppers later in the month. Got the Honda CRX-X SiR or the Civic Si in your garage? The Hot Hatch Genesis Division hopper will be for you. If you prefer the Prelude Si or SH, look for the Sport Compact Icons Division hopper coming your way in May. 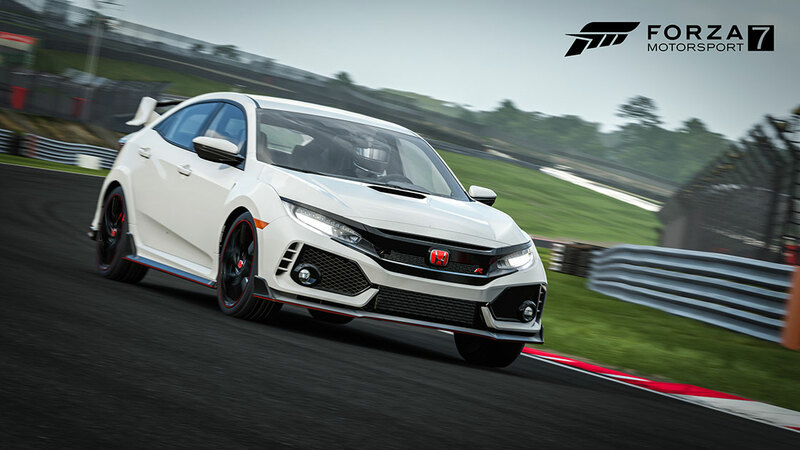 Our next League season will include a new set of Series events and the 2018 Honda Civic Type R will be one of the featured cars in the season. Look for those details soon!